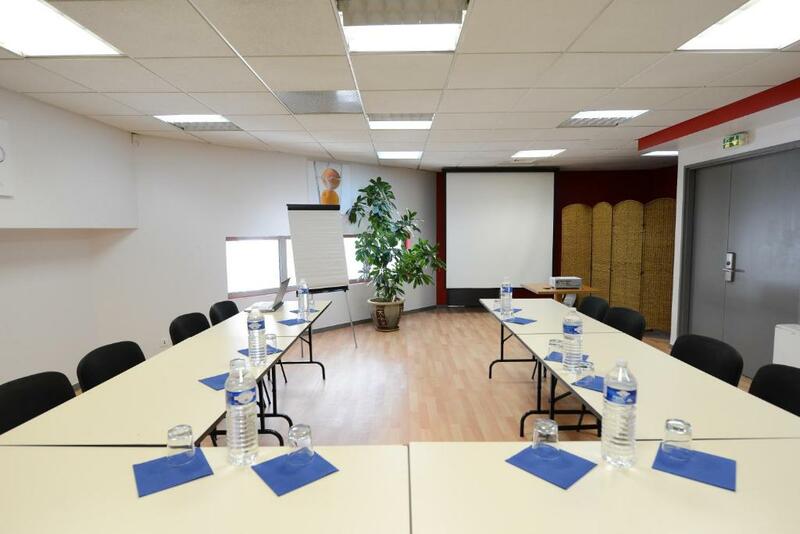 Residhotel Lyon Part Dieu is in heart of the business district in Lyon, just 700 metres from La Part-Dieu Train Station and the airport shuttle stop. It offers apartments with free WiFi access. 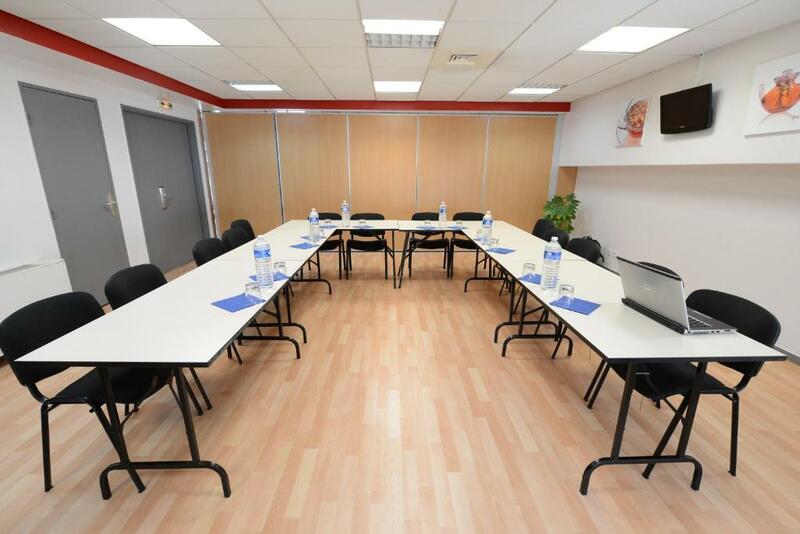 A kitchenette, seating area and satellite TV feature in all apartments at Residhotel Lyon Part Dieu. Each is air conditioned and soundproofed. All apartments are serviced by an elevator. The residence serves a daily continental breakfast. The front desk is open 24 hours a day and dry cleaning and laundry services can be requested. Residhotel Lyon Part Dieu is 550 metres from Rue Garibaldi. Metro Garibaldi is 750 metres from the hotel and can take guests to Lyon city centre, which is 1.6 km away.